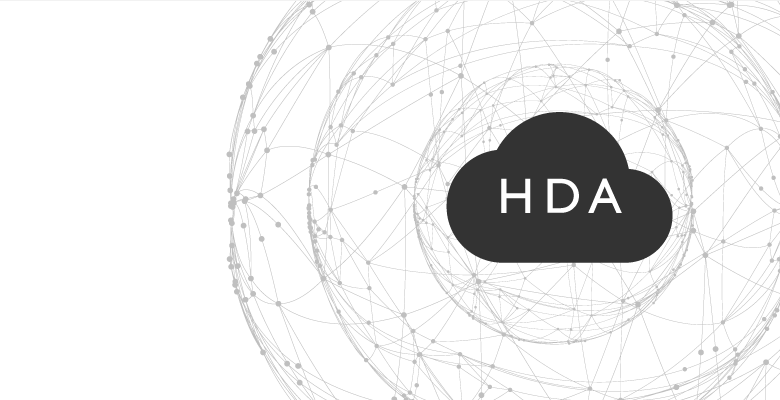 HDA Cloud is a centralised global communications platform from which all HDANYWHERE (HDA) customers can interact and administer their HDA hardware and software services from one central place. A HDA Cloud account also acts as a key to enable your MHUB to talk to 3rd party devices like Amazon Alexa, Google Home and many more smarthome devices. If you do not enable this function then these features will remain unavailable to you. The owner of the MHUB (end-user) is the person who needs to create a HDA Cloud account..
What is HDA Cloud and why is it important? This article details what HDA’s Cloud infrastructure looks like and explains the various types of accounts you can create. Read more: What is HDA Cloud? If you reset or plan to resell you MHUB then you will need to terminate your link with HDA Cloud. Please note that all 3rd party services you have signed up to will cease to function at this point and any accounts who have access to your MHUB (HDA Pro’s) will also have their access rights revoked. Article coming soon. If you are a home technology professional HTP and install MHUB systems for homeowners (end-users) then you can apply to become a HDA Pro. This account will then grant you access to monitor and manage the MHUB’s you install and make configuration and diagnostic changes remotely. Article coming soon. To gain management access over an MHUB you will need to gain permission from the homeowner first. This article explains how this process works and what you can do once MHUB is paired to your HDA Pro account.